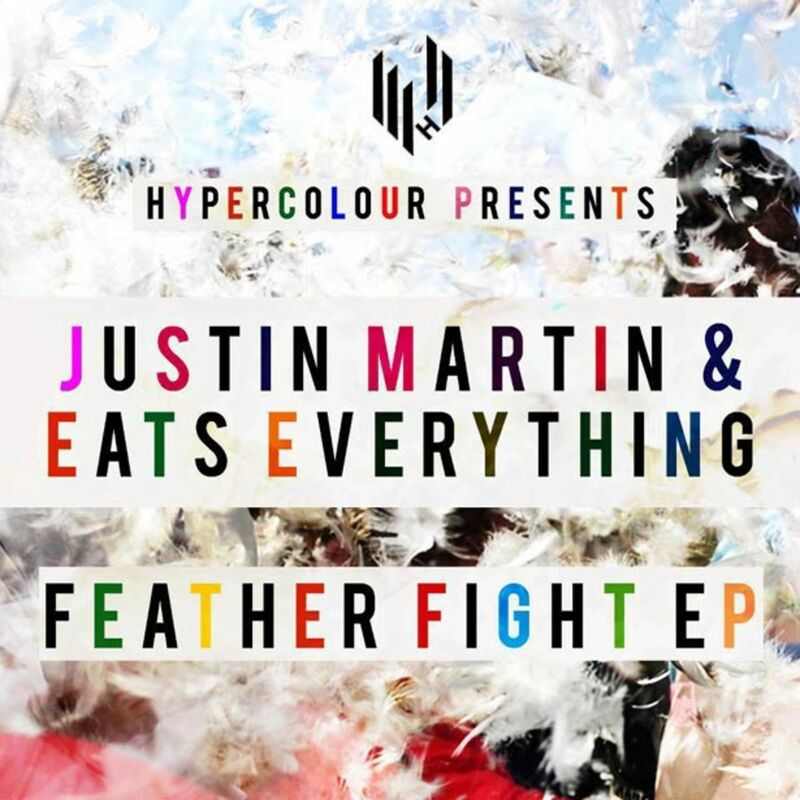 Two of the biggest success stories to emerge out of the underground dance music scene last year join forces to bring you their highly anticipated concoction, "Feather Fight"—the EP is out on via the Hypercolour imprint. 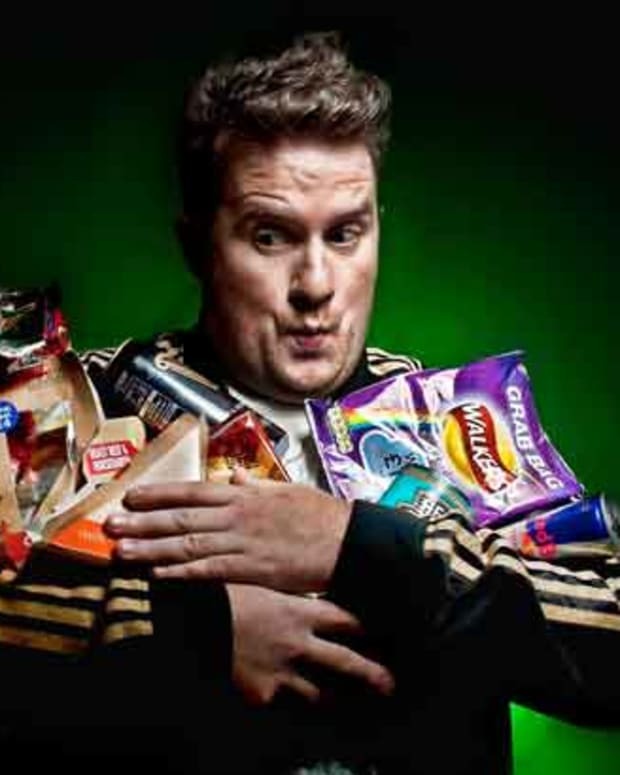 It features British bass-man, Daniel Pearce aka "Eats Everything" and Dirtybird Prince, "Justin Martin." The two-tracker kicks off with the title track, "Feather Fight" that shows a variation in the styles of the artists. 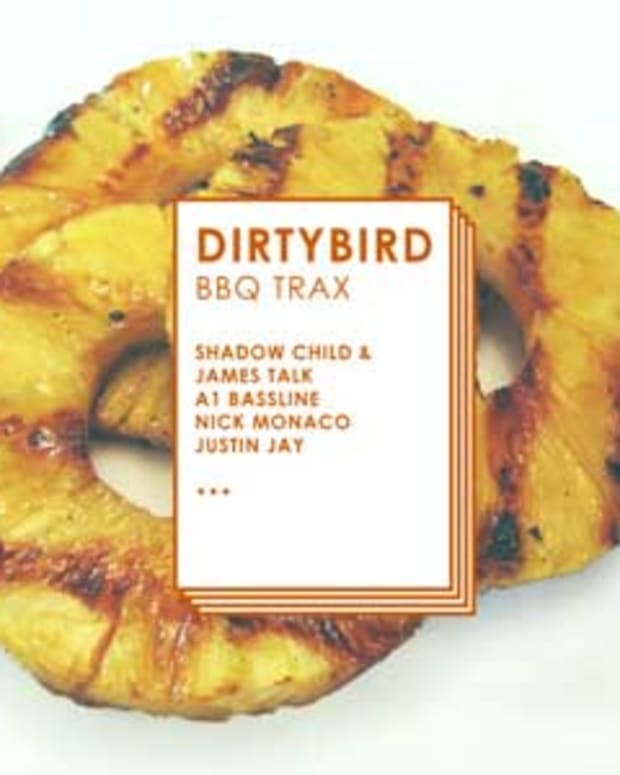 The track begins with an upbeat housy rhythm and then progresses into hypnotic bass-laden weird sounds.The next track, "Harpy" is a similar tune to the first but has more of a melodic ambient vibe to it in the beginning and then slolwy fades away with the introduction of the horn...which is right about the time the booty shakin&apos; begins. The track samples the sounds of a harp, hence the title, and is contrasted with rich undertones. The vocal samples, "time to let go" suggests new and diverse possibilities for the future. The EP is a clear indication of their vibrant and dynamic personalities. Lots to come from these two in the coming year! Check out the massive pillow fight video below and get the EP right here. 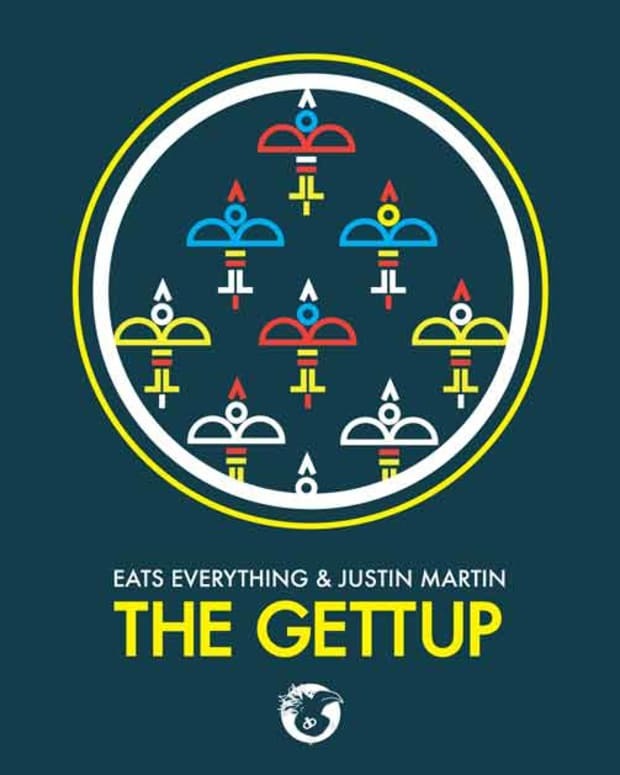 Also catch Justin Martin and the rest of the Dirtybird crew spinning right here in LA at the Avalon this Friday at Control!